Author: Petit, Caroline Set In . . . 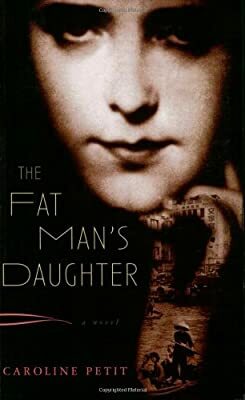 Description: Hong Kong, 1937: Orphaned by the sudden death of her father, a shady Hong Kong dealer in antiquities, 19-year-old Leah Kolbe finds she has been left penniless. Her only assets are the skills her father taught her: connoisseurship, secretiveness, and duplicity.